Whoever said ‘youth is wasted on the young’ clearly never met ONE’s Senegal supporters. 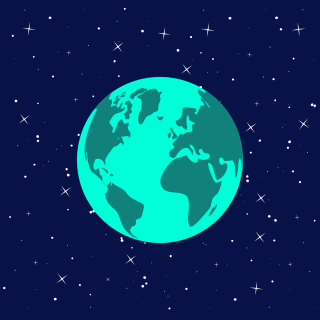 They’re using their boundless energies to drive change! 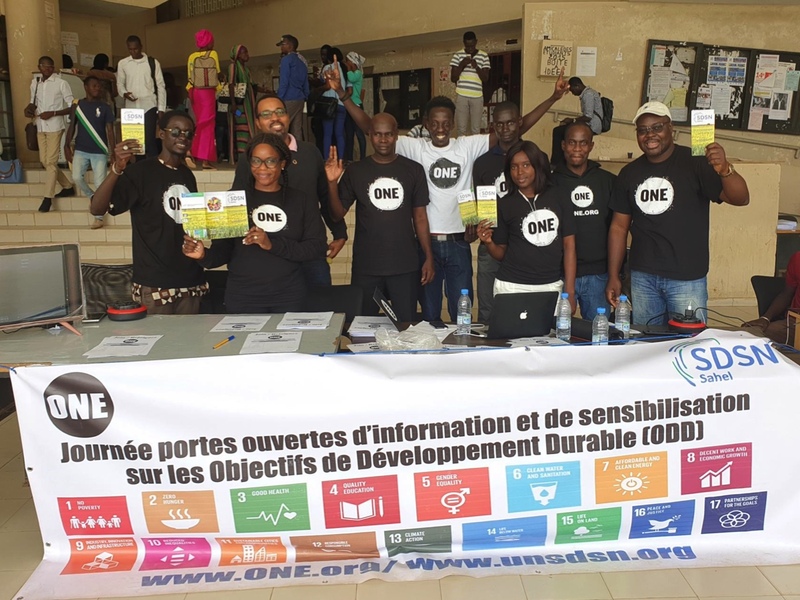 In November, ONE got together with Sustainable Development Solutions Network/Sahel at Dakar University. 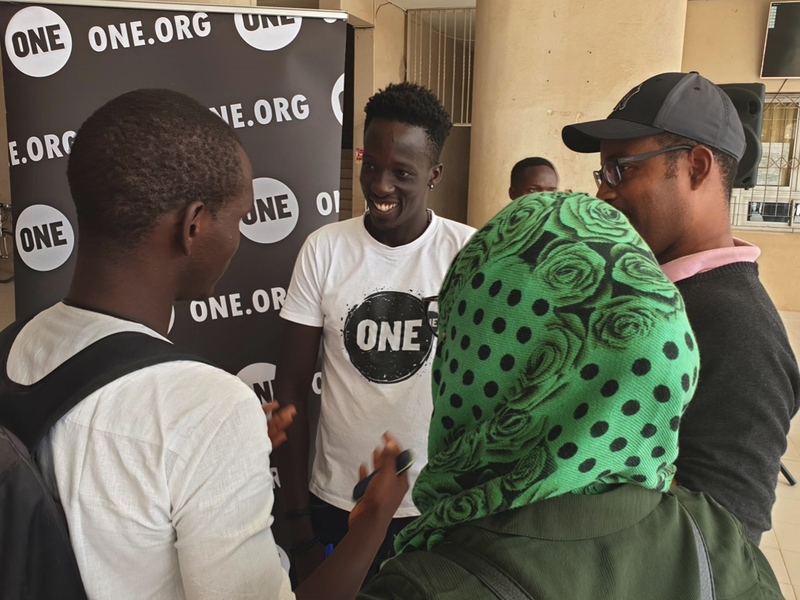 We chatted with students about the crucial role they play in achieving the Sustainable Development Goals (SDGs – global goals to end extreme poverty by 2030) and the African Union’s Agenda 2063 (a plan to transform into a prosperous and peaceful continent). SDSN Sahel, students and the ONE team. 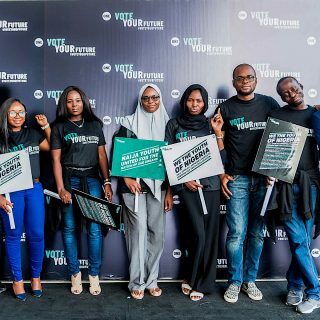 Africa has a unique window of opportunity right now, because it has such a large number of young people. If governments invest in their youth, via health, family planning, education and job creation, the social and economic benefits could be huge. ONE is working alongside young people to make this happen in Senegal. We had thought-provoking chats with students about girls’ education, agriculture, health and much more. They were really interested to hear about how we are making sure the Senegalese government allocates 10% of their budget to agriculture and invests in women and young people. And keen to know more about our work with Mali’s Ministry of Agriculture and other civil society organizations to create a new Land Tenure Law, so that 15% of irrigated land belongs to women. 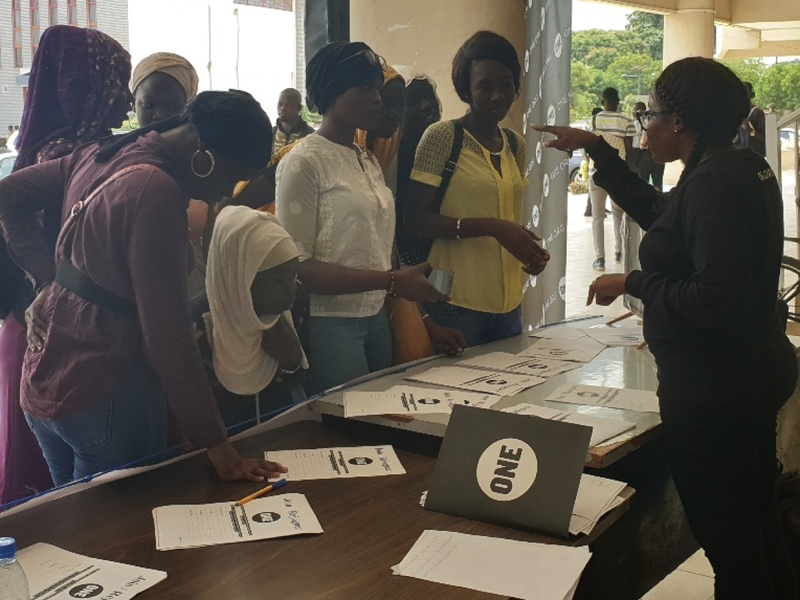 ONE’s West Africa Director, Oulie Keita, engages women students. We met Gawane Mbacké Ndao, a student who agrees development and growth isn’t possible without youth participation. Gawane hopes to become a ONE Champion – committed volunteers who, for one year, advocate and drive public support for ONE’s fight in Africa. Telling us: “The platform that ONE provides along with training and overall support will help me become the activist I aim to be”. Fallou Talla, talks to ONE. Fallou Talla, a junior at the university, took home a ONE t-shirt after winning a fiercely competitive SDG quiz! For Fallou, girls’ education hits close to home. As the only boy in a family of six girls, he saw all his sisters marry as teenagers and abandon their studies before completing secondary level education. 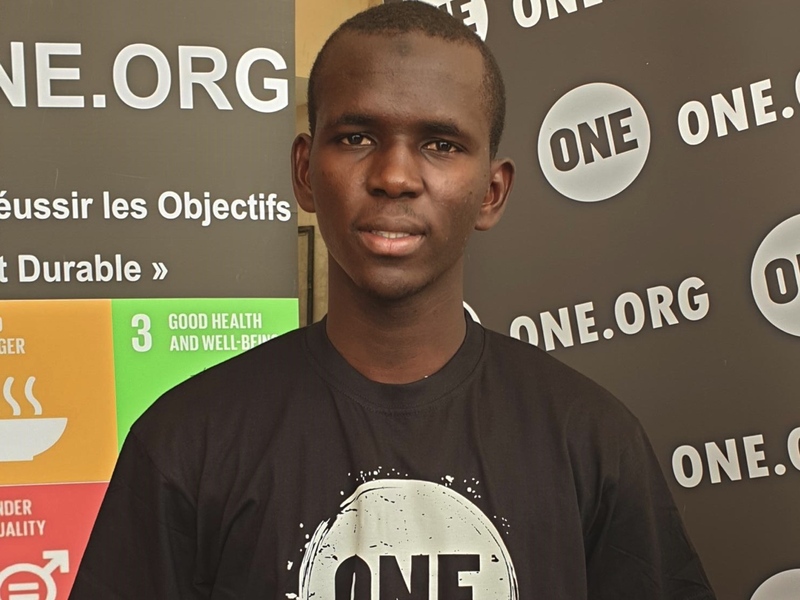 Fallou said, “I strongly believe that girls deserve quality education and that investing in girls is the best way to guarantee a better future for all”. A belief echoed by many of the students – by the end of the day, 300 had joined ONE’s fight against extreme poverty! 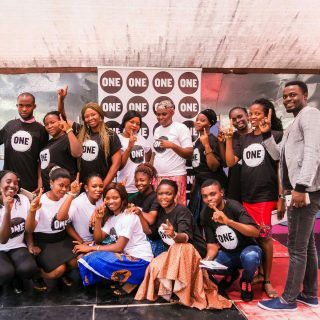 The ONE team welcome 300 new members in Senegal.